Richard ‘Xizt’ Landström is an experienced professional CS:GO player and in-game leader for Ninjas in Pyjamas. Known for his ability to remain cool in the toughest of situations, Xizt is always ready to counteract the opponents’ strategies and lead his team to victory. 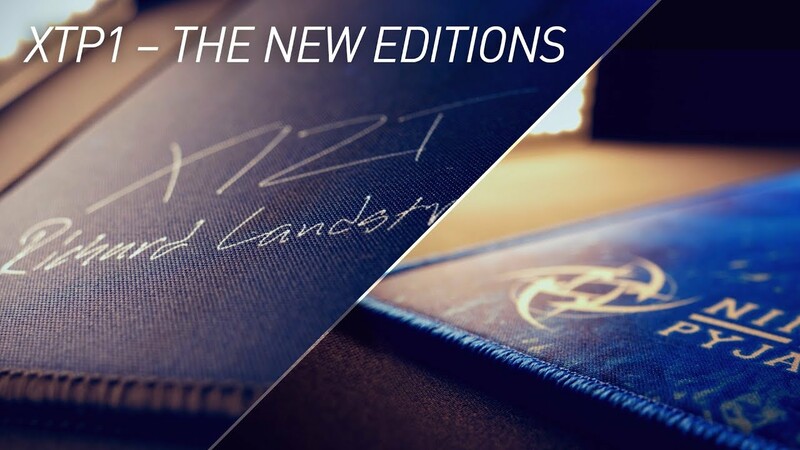 ”It feels great to finally release the XTP1 Xizt edition! The mousepad in combination with the mouse are the most important parts of my equipment, and I like the glide, size and durability of the XTP1. When we designed the motif for my own edition, I wanted to have something that reflects me and where I come from, and I’m really happy with the result!” / Richard ‘Xizt’ Landström.